Did you know there are many types of knit sweaters? They all eventually "look" like a standard sweater but the composition of each type is quite different. 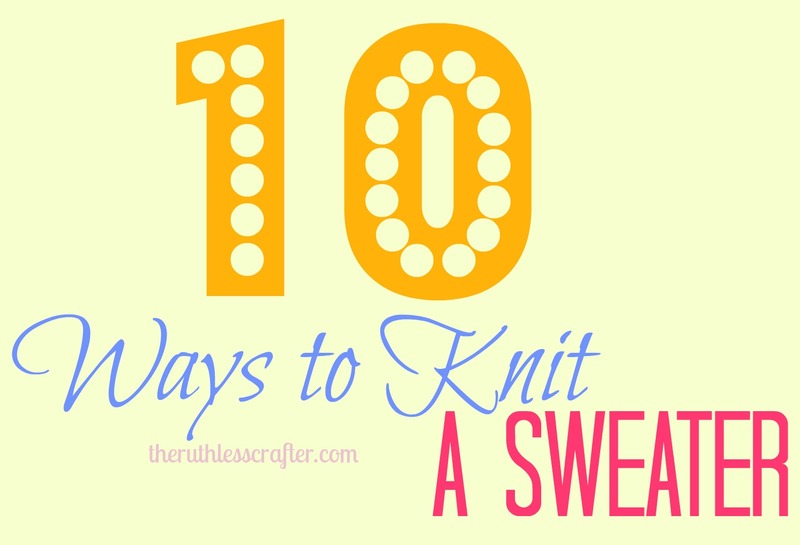 Read more about it on Craftsy's blog post "Types of Knit Sweater". If you knit, what is your preference for knitting style?